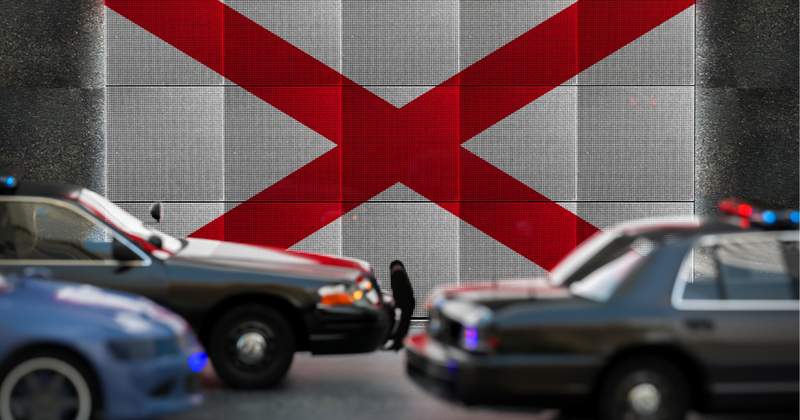 A Birmingham, Alabama, police sergeant was killed, and another officer critically wounded in a shooting early Sunday morning outside a nightclub, according to reports. It is the first officer death in the city for 14 years. Two suspects were arrested with one sent to a hospital from a wound received in the confrontation, NBC News reported. The shooting occurred at around 2 AM on Sunday in downtown Birmingham while officers were on the lookout for perpetrators of a series of car break-ins. The two officers allegedly discovered the suspects in the act of burglarizing a vehicle. The officers called for backup and then approached the suspects, but one immediately opened fire on the officers, taking them by surprise. The officer killed at the scene was identified as Sgt. Wytasha Carter, 44, of Birmingham, a 14-year veteran who leaves a wife and children behind. The last Birmingham officer killed in the line of duty fell in 2004. Already, six police officers have lost their lives even as the new year is only 13 days old.